Nowadays, we all strive for having better internet speeds! Of course, ISPs and Technologies are trying to go past the various boundaries. With the best technologies at disposal, we can download an entire film in a few seconds or so! In spite of all these, there are times when you need to know the actual speed of your internet connection. For instance, isn’t that rubbish if you pay for 20Mbps and get something around 10Mbps? So, you need to make sure that you get enough speed according to the plans and pricing. Likewise, you need to have a specific speed for the smooth functioning of some services or games. 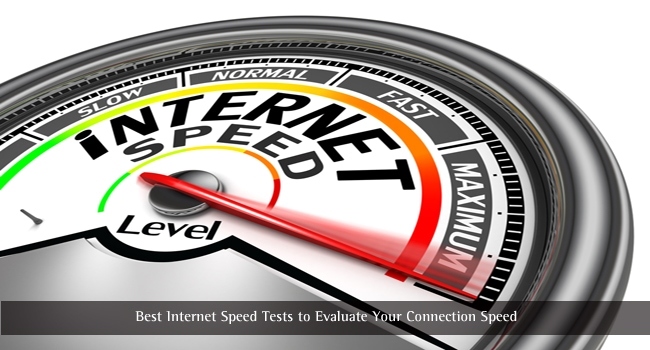 For all such purposes, you can use one of the best internet speed test services. 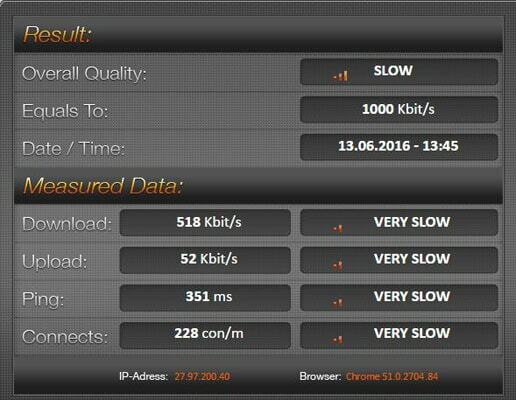 Image Credit: Internet Speed Meter via Shutterstock. You need to note the fact that, when you test connection speed, data will be transferred between your device and servers. Depending on the internet speed, corresponding bandwidth will be consumed. Also, for getting accurate results, you need to make sure that no other programs are consuming internet resources. The browser tab should be the only program to use your internet resources. Keep all these things in mind, and we start testing. Since there are hundreds of speed test sites, you need to pick the right one. 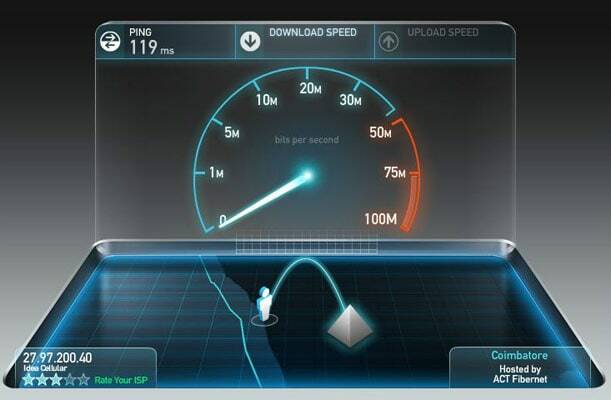 In this article, we have a list of 7 best internet speed test sites you can use. Speedtest.net by Ookla is one of the most popular and best internet speed test sites you’ll come across. It’s a simple-but-effective solution to know the accurate speed of your internet connection. Speedtest.net is based on Flash and you can start the test with a single click. During the test, you can see a real-time graph of internet speed. It can show all the required data, such as download speed, upload speed and ping time. You can rate the ISP based on its speed and performance. 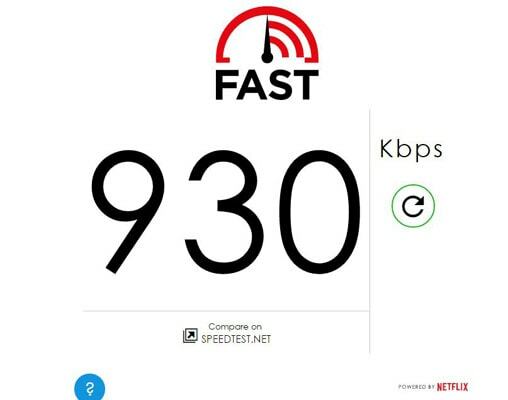 Speedtest.net offers mobile apps. It needs to be noted that Speedtest.net has a huge network of testing servers around the globe, showing you the most accurate results. If you need a reliable speed test site, you can count on SpeedOf.Me. As opposed to other mentioned platforms, it is powered by HTML5. Thus, SpeedOf.Me combines accuracy and multi-device compatibility in no time. And, indeed, you are going to have advanced results in the tests taken. For uploading and downloading, four different files will be used in the ascending order of file size. During the test, you can see the progress in real-time speed graph. Right after the test, you get to know the accurate download speed and upload speed for the corresponding server location. You can also know the latency and IP address in the results page. SpeedOf.Me allows you to download the result as a PNG or PDF file. You can count on Speed.io if you need an interesting interface and advanced results. When you launch Speed.io, you can see two speedometer-like structures. In one, you see download speed and in the other, upload speed. It can also show you details such as the browser you use and the IP address, from which data is downloaded. Speed.io can give additional info such as the ping time and the number of connections per second. In the Results page, you get to have an overview of your connection. There, you can know about the connection between quality and equivalent speed too. Shortly saying, Speed.io gives you accurate results in an intuitive interface. If you need one of the minimal yet best internet speed testing sites, Bandwidth Place is a good choice. As we did see in one previous choice, this speed test tool is powered by HTML5, making it app-free and flawless. There will be an icon of a speedometer and the Start button will initiate the speed test. The tests were finished in a relatively quick period and the results are arranged in a better way too. 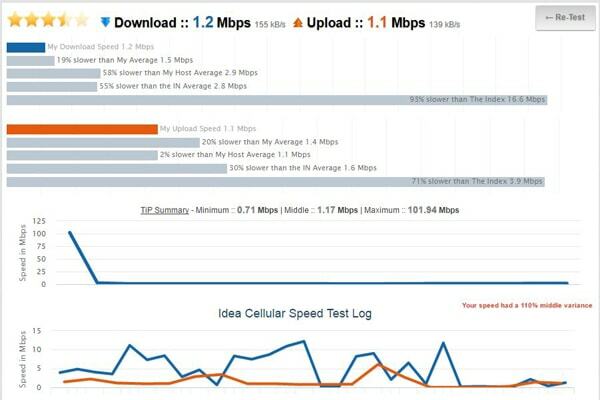 In the results sector, you can know about the Download Speed and the Upload Speed along with ping time. You can also see the ISP provider and used the server in the list. Bandwidth Place also allows you to choose a test server location from the available list. It has servers spread across continents. It is, in short, a combination of performance and minimalism. TestMy.net is not the most user-friendly internet speed test site, for sure. On the other hand, this speed test aims to bring a lot of useful information about the internet connection you have. There are two ways to use TestMy.net. Either, you can test upload and download speeds individually. Or, you can run a combined test for comprehensive results. Along with the common speed test results, you get more details about the connection. For instance, it shows the relative speed of your connection with other ISPs, speed test logs of your ISP etc. In the Geeky section, you can know the location of the test server, latency etc. What’s more, TestMy.net also gives you some information about understanding the results. Fast.com is surely the best speed test site when you are in a hurry. There is nothing sort of turning on or turning off. Just as you launch the website, the test starts and will show you the download speed in no time. The service is from Netflix and you can trust on that. In short, Fast.com makes the job of internet speed test quite simpler than you need it to be. For showing the average download, several tests will be done. When you don’t need all those messes about network-oriented data, Fast.com makes enough sense. In all the speed tests sites we mentioned, the prime focus has been to detect the actual download and upload speed of your connection. However, as we come to the case of MySpeed Visualware, it has equal importance for a variety of network-based info. Along with the speeds of download and upload, you can get data on network consistency and latency etc. As of now, the service has a Java-based version and the HTML5-based version — you need to pick one as per the compatibility stuff. MySpeed Visualware is useful when you want to ensure that your network connection is just-right for additional purposes such as hosting or so. MySpeed also offers extra services for monitoring speeds of VoIP, video services etc. Here too, you can pick one server location from the list. 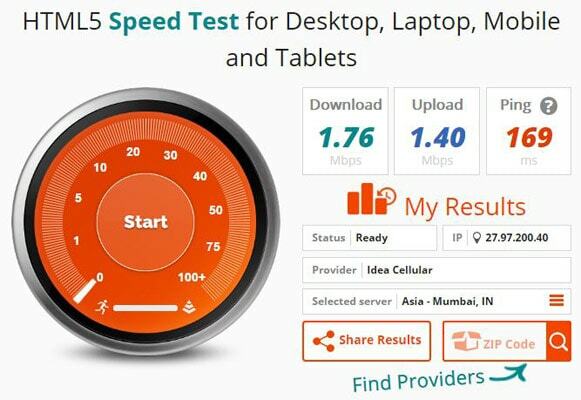 So, we have shown you the list of 7 best internet speed test sites out there. Each site has different capabilities. While Fast.com is the simplest one in the list, TestMy.Net and MySpeed Visualware manage to bring additional data into the scene. On the other hand, Speedtest.net by Ookla is probably the best one for short-term speed test needs. It is up to you to choose, and the results will be accurate on all these platforms. Speedtest.net by Ookla is very good tool to check the internet Speed. It shows our IP and hosted company.It shows accurate speed. A very comprehensive range of Internet speed tools. I get an average of between 8 and 11 MB per second here in the UK. Before checking this post I was using speedtest.net only, but now I know some other websites are also there to check the internet speed. 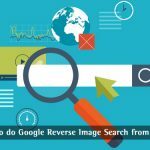 Information in this article is really helpful. Thank you for providing such a wonderful content.